Amazon purportedly has a secret skunkworks laboratory dedicated to investigating new opportunities with health care technology. The US online retail company is believed to be looking into areas including electronic medical records and remote diagnosis, also known as telemedicine. This ties in with previous reports that Amazon is exploring the possibility of selling pharmaceuticals on its website and apps. Amazon has branded the stealth team 1492 – a reference to the year Christopher Columbus first landed in the Americas. Some members of the team have publicly acknowledged their affiliation with 1492 on professional social network LinkedIn, CNBC has reported. Those tied to the skunkworks lab include a number of machine learning experts, a user interface designer and two strategic initiative leads. The new team is believed to be exploring health applications for existing Amazon hardware, including the Echo smart speaker. 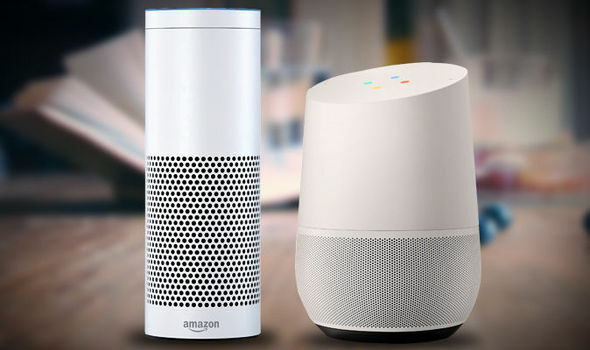 Echo and Echo Dot already boast a number number of health related skills. Earlier this year, the British Red Cross launched a new Skill which enables Echo owners to quickly get access to step-by-step first aid advice. 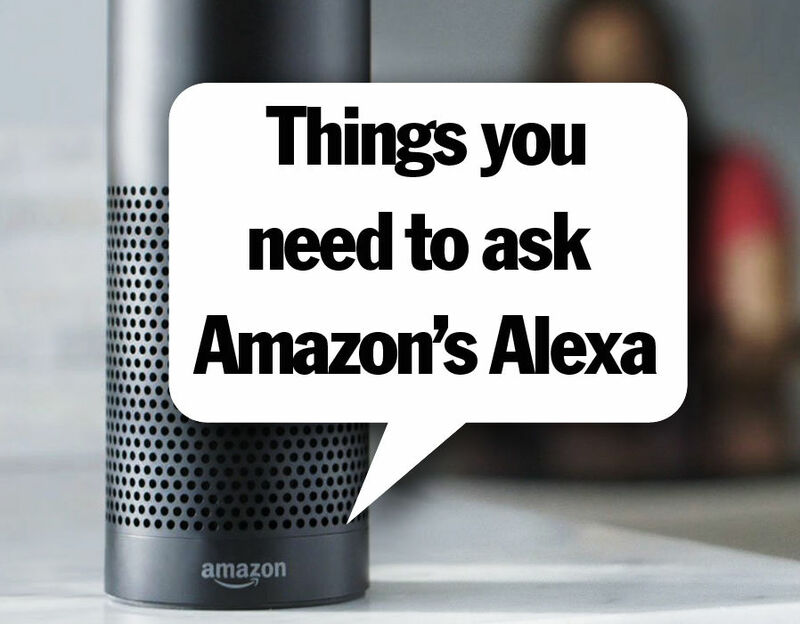 The organisation’s free Amazon Echo Skill uses simple, spoken instructions to teach people a wide range of first-aid treatments, including how to deal with a severe bleed, a burn and a seizure. It is not clear whether Amazon also plans to build new hardware dedicated to healthcare. Speaking to CNBC, one source with knowledge of the US company’s plans refused to rule out dedicated health devices from Amazon. The 1492 team is also believed to be working on a way to pull and push data from legacy electronic medical record systems. 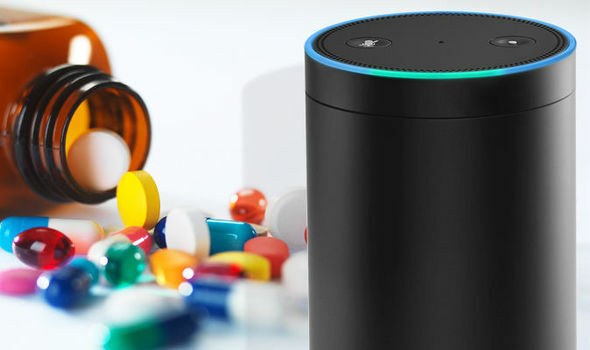 Amazon’s is hoping to make that information instantly available to patients and their doctors. The shopping firm is far from the only technology company exploring health for future innovation and growth.Google and Microsoft have both launched healthcare products in the past, including Google Health and HealthVault. Apple already has a health ecosystem thanks to its Watch hardware and Health app on iOS.